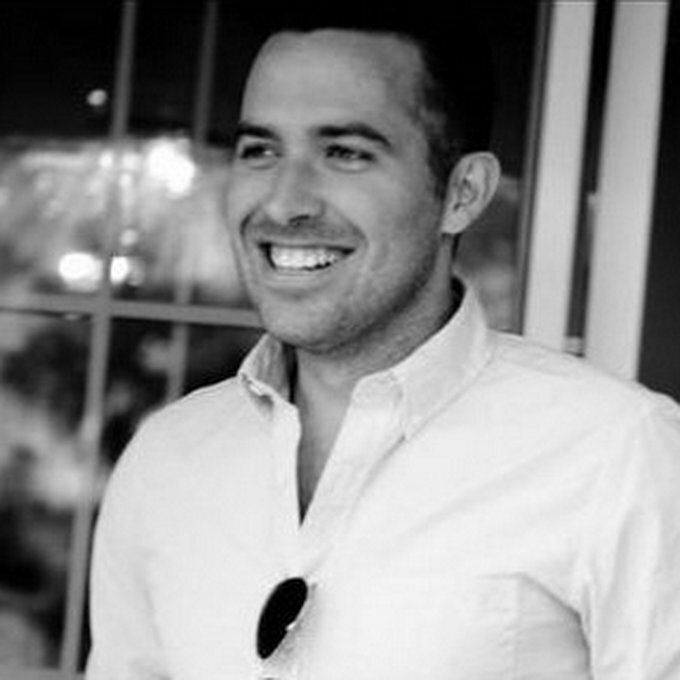 Bryce Kristensen serves as Vice President, Social and Interactive Experiences for E! where he is responsible for aligning interactive and social strategy across E! News and E! Online. In this role Kristensen oversees all of E!’s social accounts and on-screen experiences designed to enhance digital/linear integrations and to increase interactivity on second screens. Kristensen also manages strategy and partnerships with all social platforms on behalf of the network. Prior to his current position, Kristensen was the Director of Digital Media for E! where he was responsible for the development and execution of the network’s social media and branded TV360 strategies, and was pivotal in the development of E!’s original online video programming. Kristensen previously served as the Manager of Content Acquisition and Business Development at Sezmi Inc. where he coordinated all aspects of content acquisition and relationships with partners externally and internally, and assisted with negotiating and closing deals. Prior to that, he was the Producer of Online Content at CBS Interactive where he produced various original programs for CBS’ online channel, Innertube. Bryce currently resides in Los Angeles, California.